Your one stop kpop solution. Albums, official goods & streaming pass all under one roof! We’ll be taking order for BTS 2018 Season’s Greetings from today until 12th December 2017 or as and when it’s sold out. Kindly note that Large Craft Envelope is only available for the first edition purchase and we aren’t sure how many first edition will there be but we will be placing 2 orders at a time so the early you place order the higher chance your order will fall under first edition but this is NOT GUARANTEED. 4. Making DVD [Subtitles: Korean, English, Chinese]. About 75mins. Shipping duration from Korea to Malaysia will take approximately 7-14 working days from the day the items shipped out from Korea and we will ship out the items to you within 3 working days once it’s in our hand. !! PLEASE MAKE PAYMENT FIRST THEN FILL UP THE FORM !! We will send you an order confirmation email once payment reflected in our account. We will be taking orders for <The Wings Tour in Seoul> Blu-ray Disc from now on until 24th November 2017 (or as and when it’s sold out). We will be taking orders for <The Wings Tour in Seoul> DVD from now on until 28th October 2017 (or as and when it’s sold out). Contents: Photobook 100 pages, Minibook 20 pages, 4 photocards (1 out of 7 in each version), *limited special photocard, Sticker pack 1 set, 4 different posters. Shipping duration from Korea to Malaysia will take approximately 14-21 working days from the release date (18th Sep 2017) and it’s subject to delay from Korea side. We will ship out the items to you within 3-5 working days once it’s in our hand. 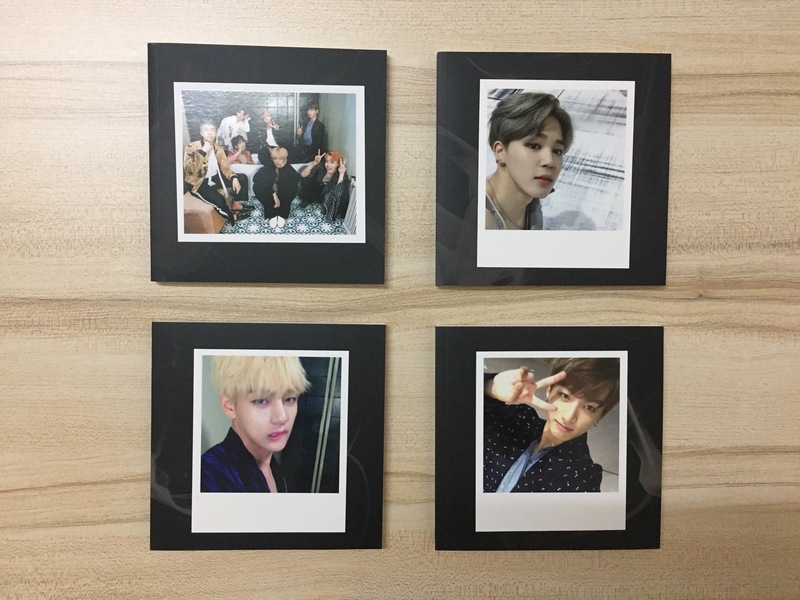 Photocard for each album is as per in picture. 4 posters in tube will be included as well. 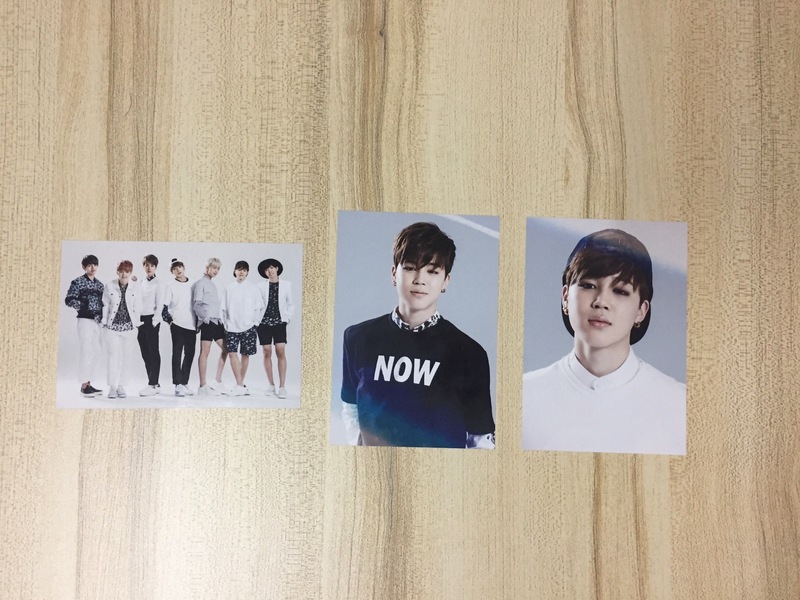 Only selling in complete set. These are rare and official goods that released during their 1st Anniversary. This is a rare and limited item which is still sealed but slightly dented on the bottom left of the case. 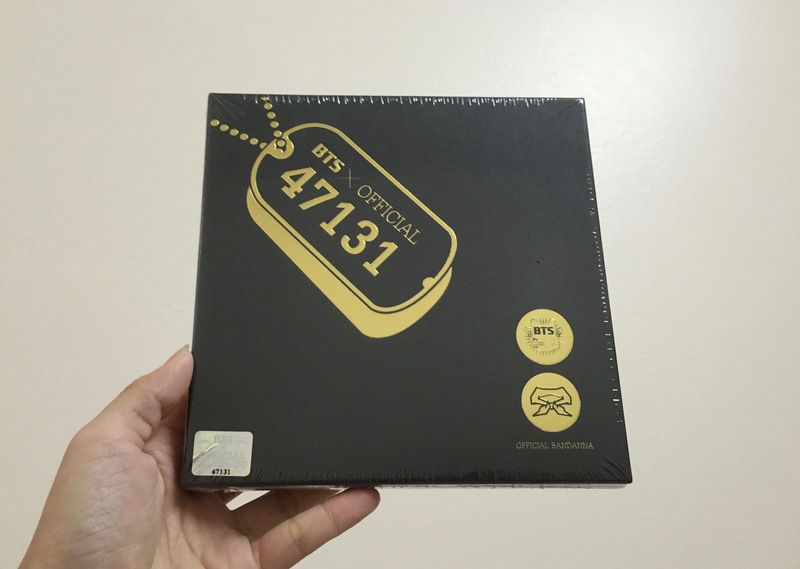 We are a Malaysia based online kpop store that has been up and running since April 2015. We started off by selling solely ready stock albums via Instagram and Twitter to build up our reputation and later move on to taking pre-order for official goods and now we help in official membership purchase and also streaming passes too! Purchase service is also available for goods that can be found online but accept only Korea Bank Card. You are welcome to send us your request and we shall quote you accordingly. We can converse in several languages: English, Malay, 中文, 广东话 thus you are welcome to approach us in any form of language that you find comfortable.